Has your exhaust melted off the paint or warped your stock Impreza WRX bumper? The Carbign Craft Carbon Fiber Rear Bumper Heat Shield will hide and protect rear Impreza WRX bumpers from getting burnt up. 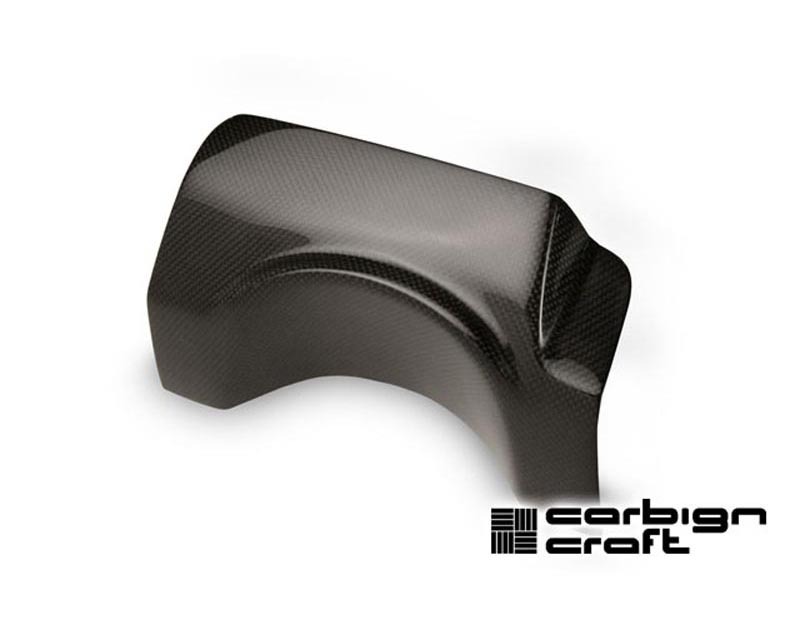 Unlike other exhaust heat shields for the Impreza WRX , the Carbign Craft shield is made of vacuumed formed dry carbon fiber which allows for perfect factory fitment. Coated with a heat resistant epoxy coating, our heat shields will reduce fading effects from UV rays and hot exhaust fumes. Included with every Carbign Craft Carbon Fiber Rear Bumper Heat Shield are 7 Allen Key Bolts that help secure the heat shield to the factory bumper.